Awesome investment opportunity in a prime location. 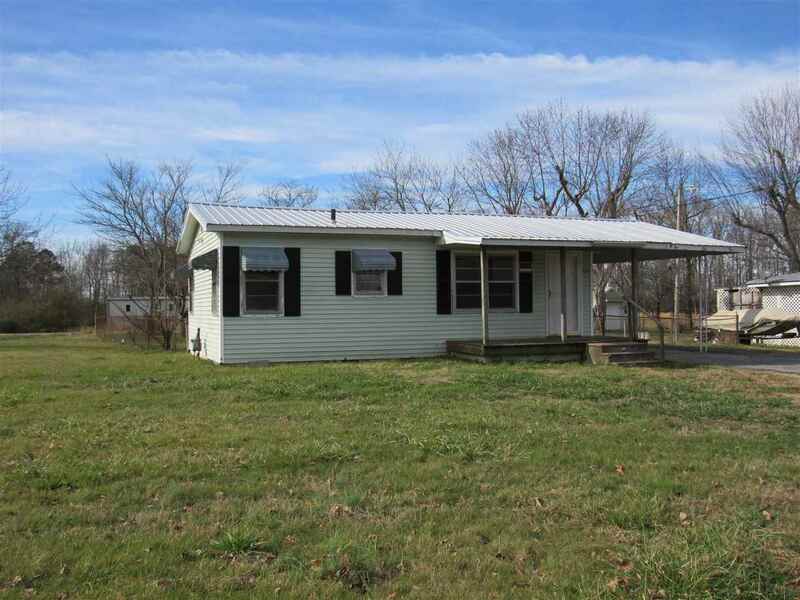 This 2 bedroom 1 bath home sits on just under half an acre inside the Boaz City limits. If you are looking for a "fixer upper" this house is for you & it's priced to sell!